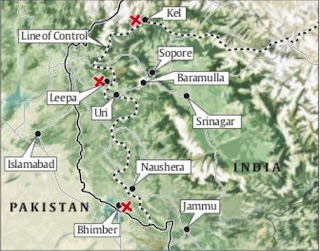 On 04 June 2014, Indian troops on patrol were attacked in the dense Jungle of the District Chandal of Manipura, India by separatists. 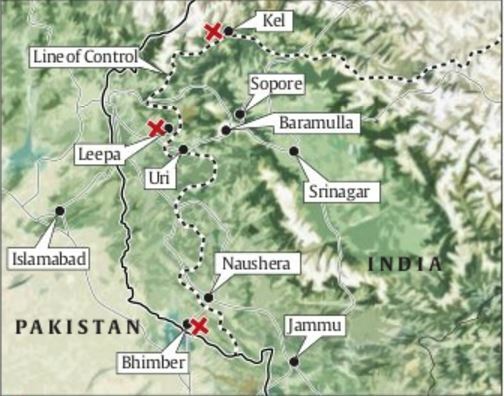 In this ambush three trucks and a jeep of Indian army were destroyed. 20 soldiers were killed and 15 were severely injured. Separatists termed this as welcome notion for Modi who had taken control of Indian govt. few weeks ago. Indian blamed Pakistan for this attack without mentioning name and declared that attackers would be punished in exemplary manners. It was necessary for the most popular leader of Hindu extremists to take some action against separatists in order to satisfy his extremist followers and media. 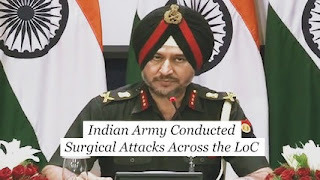 On 10 June 201, DGMO Major General Ranbir Singh who has be en now promoted as Lt. General, unveiled in a press conference that Indian army conducted a surgical strike in the territory of Myanmar killing 30 to 50 separatists. He told media that this surgical strike was conducted by Parachute Commandoes of 21st Para Regiment who attacked two hideouts simultaneously. One at the Nagaland on the hideout of Naga separatists while other in the Myanmar and all militants were killed. Junior Federal Minister for Information Rajia Wardhan Singh said that India is not Yemen or Iraq that anyone may target Indian army with India. This surgical strike is also a message for the neighbors who provide hideouts to the separatists. 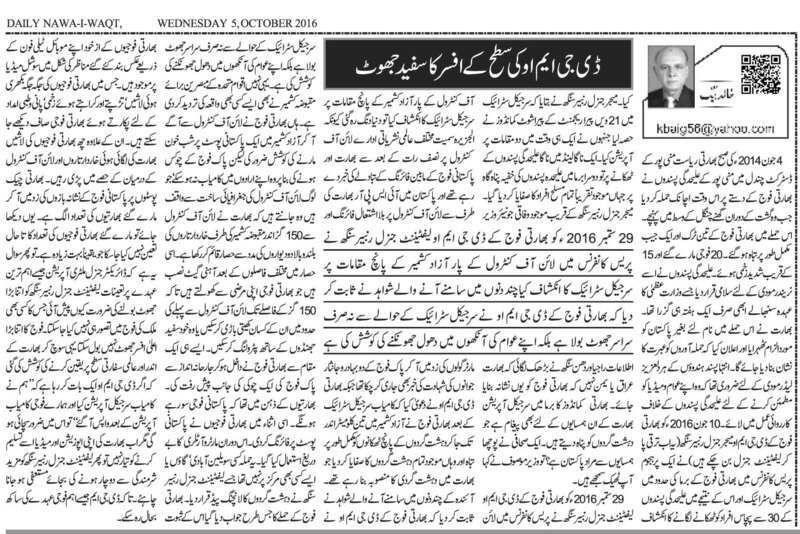 A journalist questioned by neighbors you mean Pakistan; Minister said, “yes you are correct”.